Dr. Brian T. Quesnell graduated with honors from the University of California at Davis with B.S. degrees in Biological Science and Physiology. Next, he attended UCLA School of Dentistry, where he received his DDS degree and was the class valedictorian. He continued his education with an advanced general dentistry residency at UCLA. Then, Dr. Quesnell completed a two-year endodontic residency at the University of Illinois at Chicago, School of Dentistry. He is a full partner in Mission Hills Endodontics. Dr. Quesnell actively participates in post graduate courses throughout the United States in order to remain on the cutting edge of science and technology. He is a member of the American Association of Endodontists, American Dental Association, California Association of Endodontics, California Dental Association, San Diego County Dental Society and the San Diego Endodontic Study Club. He has presented research projects nationally and has published articles in the Journal of Endodontics. 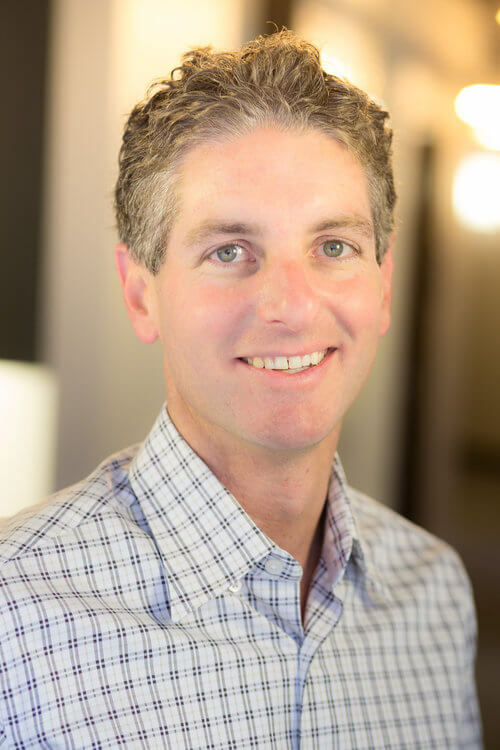 Dr. Quesnell is continually selected by his peers to receive the San Diego Magazine Top Dentists Award. Top Dentists is based on an exhaustive peer-review survey in which hundreds of dentists and specialists throughout the San Diego area cast thousands of “votes” on the abilities of other dentists and specialists. 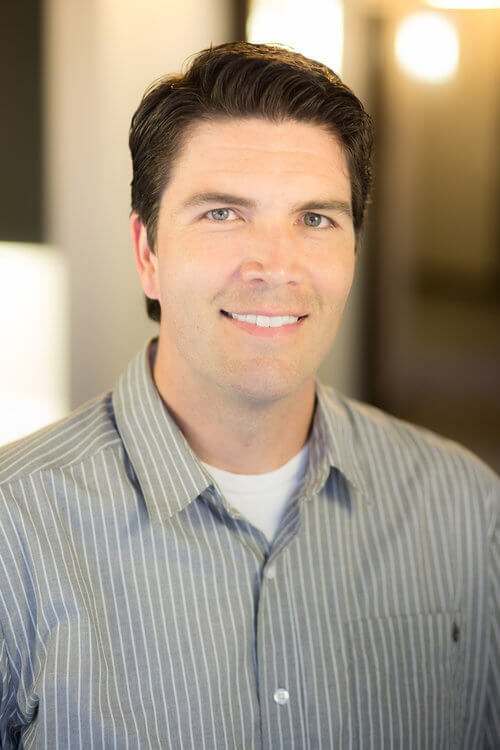 When Dr. Quesnell isn’t spending time with his wife and children, he enjoys participating in and watching all types of sports, landscaping his yard and relaxing with his family. Dr. Cameron M. Stout graduated from Brigham Young University with a B.S. degree in Biology. He then attended UCLA School of Dentistry, where he received his DDS degree. Following graduation, he completed a two-year endodontic residency at the University of Florida, College of Dentistry, where he also earned a M.S. degree. He is a full partner with Mission Hills Endodontics. Dr. Stout actively participates in post graduate courses throughout the United States in order to remain on the cutting edge of the science and technology. He is a member of the American Association of Endodontists, American Dental Association, California State Association of Endodontists, California Dental Association, Academy of LDS Dentists, San Diego County Dental Society, and then San Diego Endodontic Study Club. He has presented research projects nationally and is in the process of publishing that research. Dr. Stout enjoys going to the beach, golfing and biking, but most of all enjoys spending time with his wife and children.